Had a brilliant Thursday at the amazing Secret Garden Party. I played on the Living Room stage for the BBC Introducing takeover. Thanks so much to Phil Pethybridge for the awesome opportunity. The Living Room Stage was perfect and had a great buzz like nowhere else I’ve played. Thanks to Tom Simkins and BBC Introducing Cambridgeshire for recording the Secret Session and the interview. It was great to be there with the guys from The Staycations and Mortal Tides – well played lads. Great atmosphere and fun gig at this newly refurbished pub venue. The ‘Mortal Tides’ set was excellent; I’m really looking forward to supporting them at their EP launch at The Portland Arms on November 8th. Thanks to Antony for filming part of my set. LodeStar Festival - Performance Hat-trick! 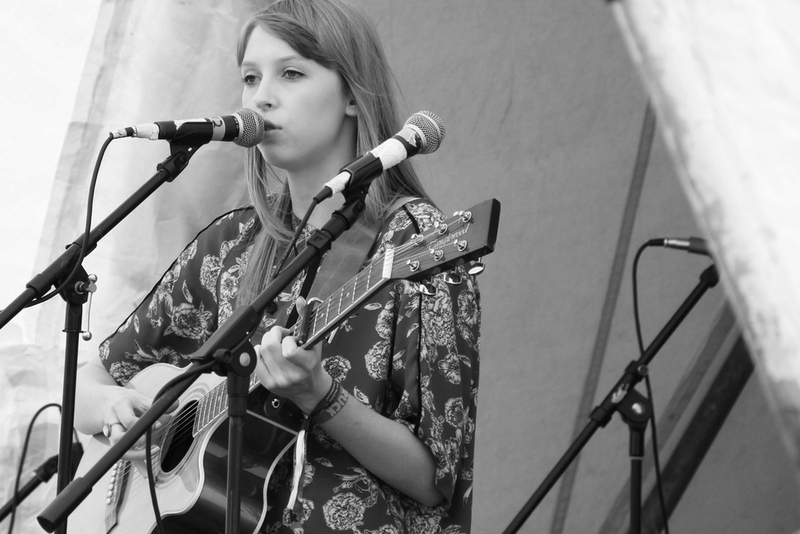 I'm so pleased to have played my third LodeStar in a row at the 'In The Fen Stage' at LodeStar 2014. It's really like a homecoming for me, and every year the atmosphere and audiences get better and better! A massive thanks to Doug Durrant and his team @lodestarfest for making this amazing event possible. I also had the pleasure of talking to Nick Carter of BBC Radio Cambridgeshire backstage before my set. 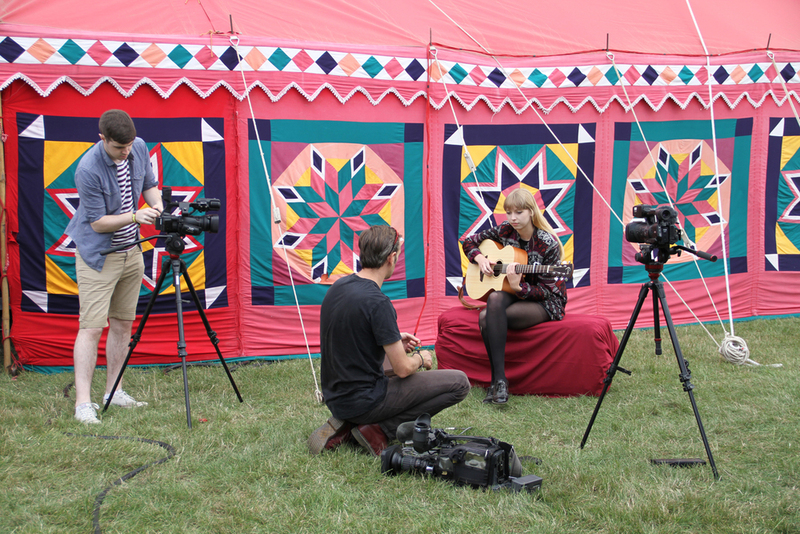 It was my first live interview at a festival, a big thanks to Nick and Tom Simkins for supporting my music, and to producer Heather Noble who makes these broadcasts happen. Well done to all performers at The Lion Yard Summer Music Festival. I met some really interesting people on the bank holiday Monday, thanks to all who stopped and showed an interest in my music and took selfies for the competition. Had a great time at the Cambridge Buskers & Street Performers Festival. I played two pitches, one on Christ's Pieces (opposite Giraffe) and the other in Petty Cury. There are some really lovely moments when people stop and complement your music or just stand a while, politely applaud and get on with their shopping. Really nice! My thanks to Anthony Carpen and also the ITV Anglia News film crew for pitching up and videoing me, most unexpected! Click this link to view a medley of the performers with little old me at the end! The after party at The Earl of Beaconsfield was amazing. Thanks to the festival director Heather Bevan-Hunt and her team of volunteers for organising this lovely event. Thanks to this little fan I'm going to buy myself a new pick!